July 11st, 2013 – Nokia held a product launch in New York, unveiling its latest smartphone with a 41 megapixel camera sensor, Full HD video and Nokia Rich Recording for incredible audio capture, Lumia 1020. We can simply sum up this product launch in a word: everything about camera, just like what Nokia focused on “ZOOM REINVENTED”. 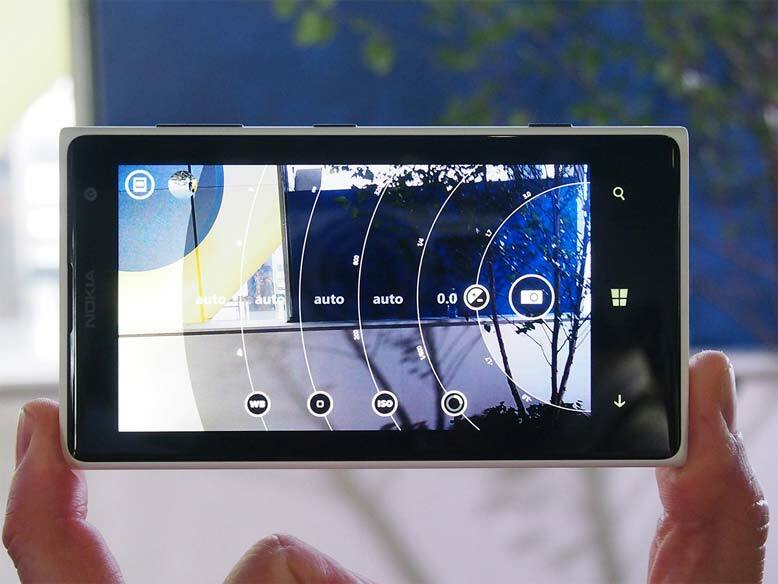 Lumia 1020 is the first Windows Phone 8 with a 41 megapixel camera sensor. It will come in three colors: black, white and yellow. Apart from 2GB RAM system memory adopted, its other specifications are much like Nokia 925. The screen on this 4G LTE smartphone has the same familiar 4.5-inch AMOLED Pure Motion HD+ display with a 1280x768-pixel HD display. The 1020 also runs on a 1.5GHz dual-core Qualcomm Snapdragon S4 processor, and has 32GB of internal memory, supplemented by 7GB of SkyDrive cloud storage. A 1.2-megapixel wide-angle front-facing camera sits at the ready to capture shots and HD video. This 1020 has an ultrasensitive touch screen that you can operate with your fingernail or gloved hand. But all above is not the point. 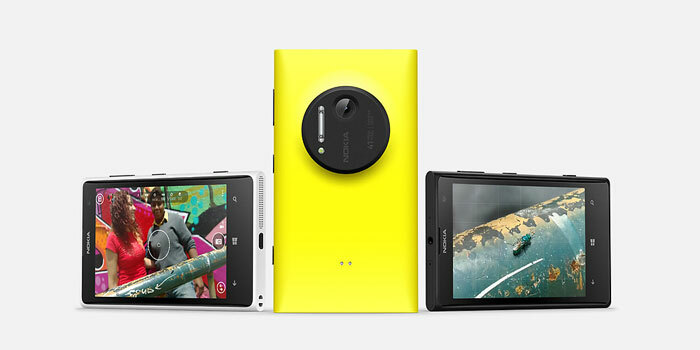 Taking photos like a pro camera with Nokia Lumia 1020 is what we should pay attention to. 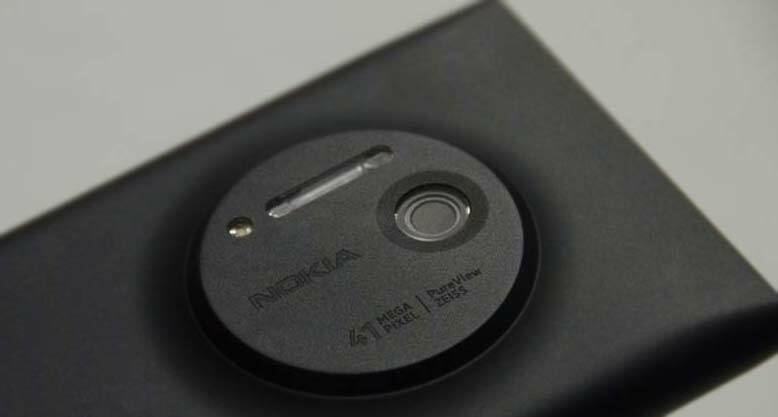 Nokia marries the second generation of Nokia’s massive 41-megapixel sensor and optical image stabilization (OIS) to enhance smartphone photography. The Lumia 1020 camera zooms into the details of every shot – over-sampling the results – making your photographs sharper and clearer than ever before. With the Lumia 1020, you can now point and shoot without worrying about missing the moment, and then simply reframe the photo afterwards to make it perfect using our new Nokia Pro Camera application. Once you press the camera button, Nokia Pro Camera simultaneously takes a full resolution photo for endless reframing opportunities, and also presents you with a 5 megapixel image, which is easy to share on social networks like Facebook. Reframe and re-zoom to produce different images, different stories from one single shot. This could be as simple as straightening the horizon on a sunset, or breaking up a whole group photo into individual portraits. The second generation of our already-leading OIS simply means better photography and video in low light conditions. With its 41-megapixel camera, Nokia's Lumia 1020 absolutely brings shocking effect, proving that Nokia can innovate in its own way. However, there is nothing more except that its camera is pretty outstanding compared with a lot of smartphones. Other specifications of Lumia 1020, I have to say, its weakness, such as the high asking price, ordinary experience of Windows Phone 8, etc. It is still a long way off for Nokia to get a competitive position in the market.